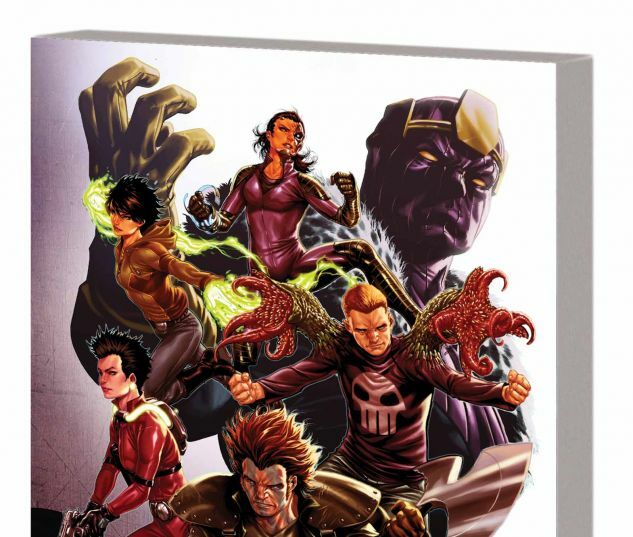 Cover by FRANCESCO MATTINA When teen heroes infiltrate the Masters of Evil, who will break bad? 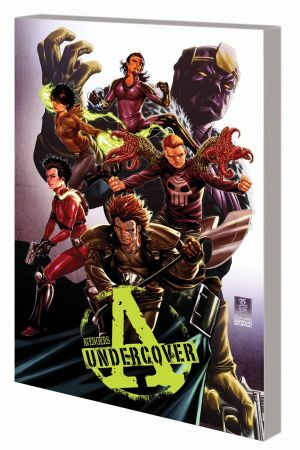 Damaged by their experience in Murderworld, five conflicted young superhumans go rogue and pose as villains, planning to bring the Avengers' rivals down from within. But the longer the teens spend undercover, the more they descend into darkness - and as they start to build relationships with these multi-layered criminals, the line between good and evil blurs. What will happen first: joining the Masters for real, or getting exposed and killed? What happens when the teens confront their former captor, Arcade? And what on earth do the undercover heroes do that brands them as Public Enemy No. 1? As Death Locket must choose between murdering Captain America or blowing her cover, Baron Zemo makes the teens an offer they can't - they dare not - refuse! 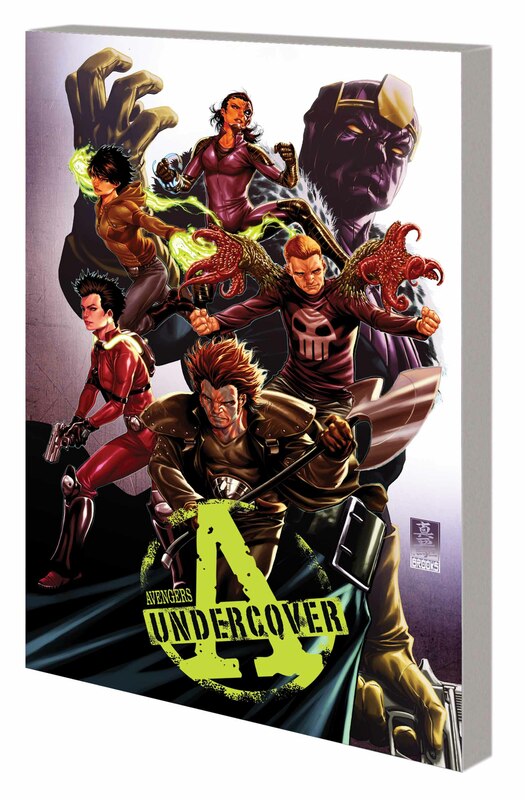 Collecting AVENGERS UNDERCOVER #1-6.